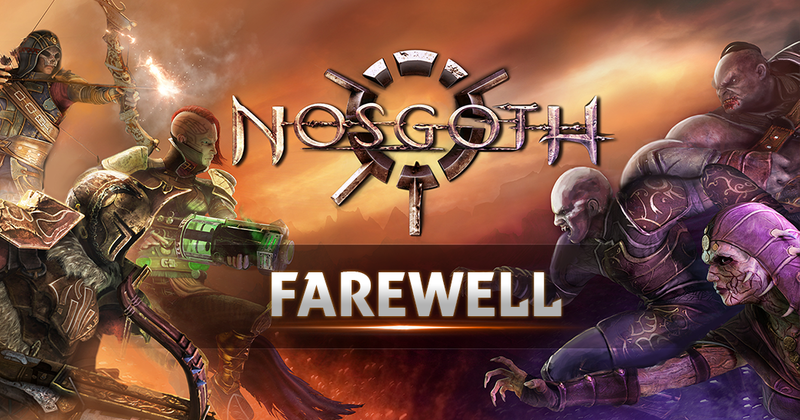 With the game now shutting down, the rest of Nosgoth’s services such as the website, Steam page, Steam community hub etc, will also be shutting down. You can find the timeline for those actions here. Last edited by Oghamsmith; 2nd Jun 2016 at 12:25. I’ve had many a good chat with folks across a multitude of mediums. Thank you all for those. Of course, I’ll never forget picking off a few random kills on stream (in-between absolutely ridiculous amounts of deaths :P), while being heckled from chat. Good times . After the forum goes down, I can be found on Steam, Twitter, and Facebook. Last edited by RainaAudron; 2nd Jun 2016 at 21:50.